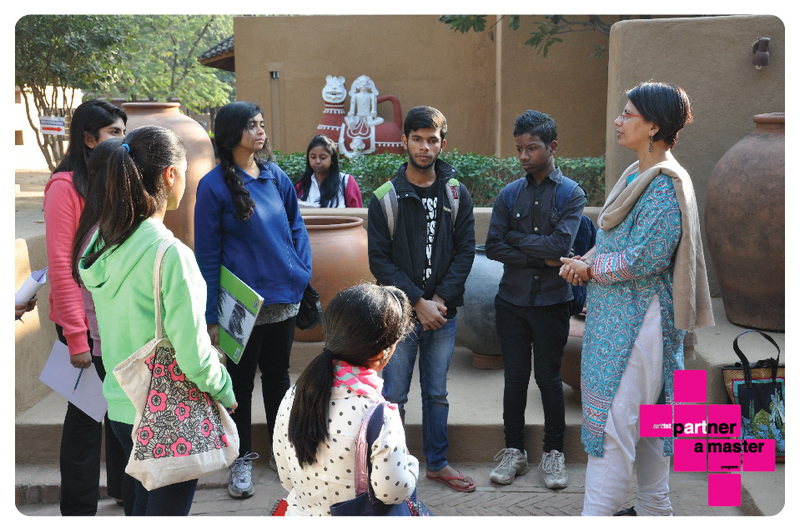 Under Kristine Michael’s mentorship, students were taken to the potter’s museum at Sanskriti Kendra, Anandgram to have their senses allured by the artistry and craftsmanship. 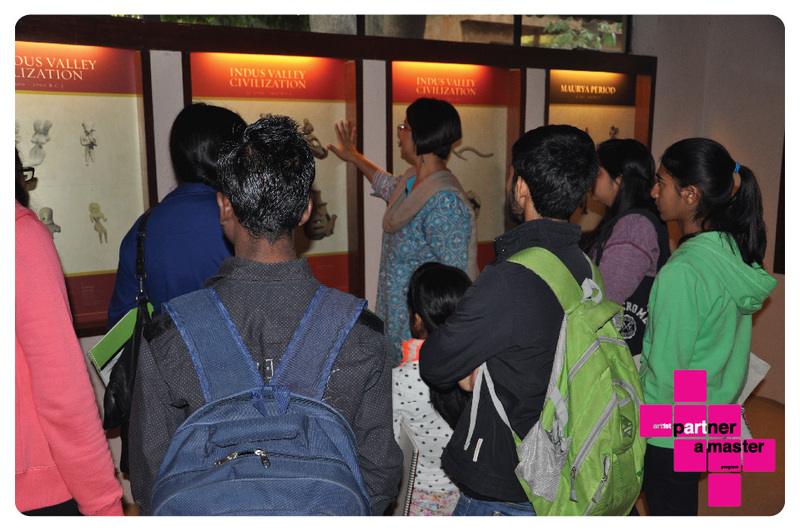 Employing varied artistry into creating individual skilled products gave the students a new window into the world of pottery. 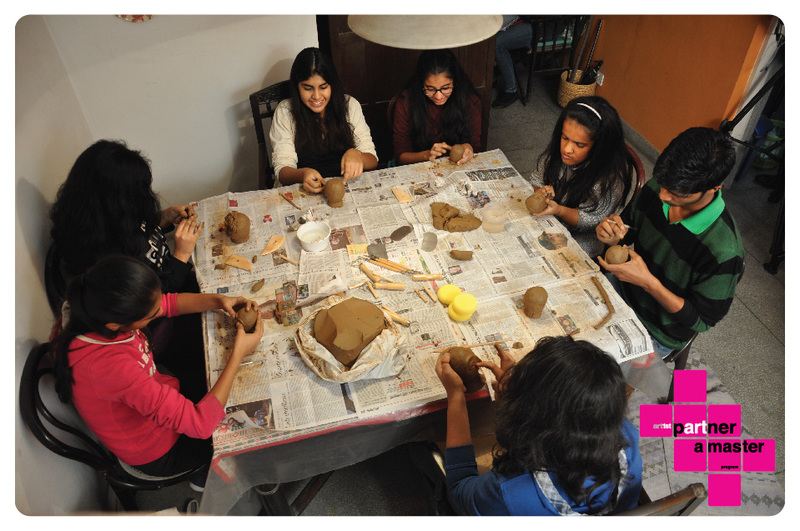 Our mentor took them through the nitty-gritties of firing the clay in the kiln. She gave them hands on display into the modus operandi and dexterity that go into its aesthetic value.